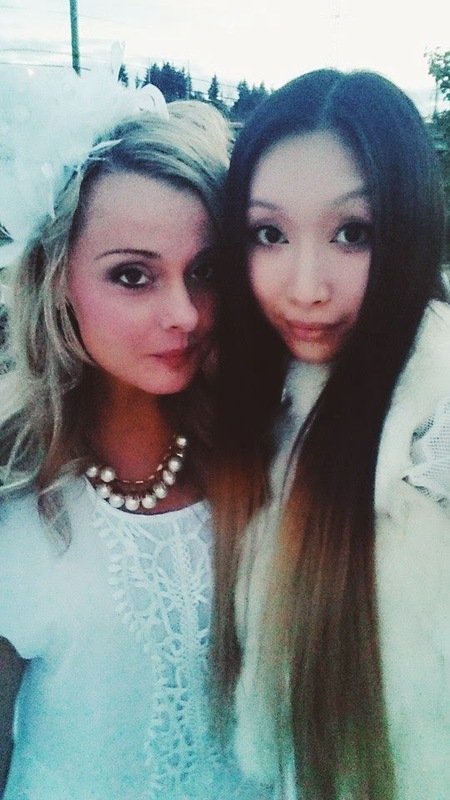 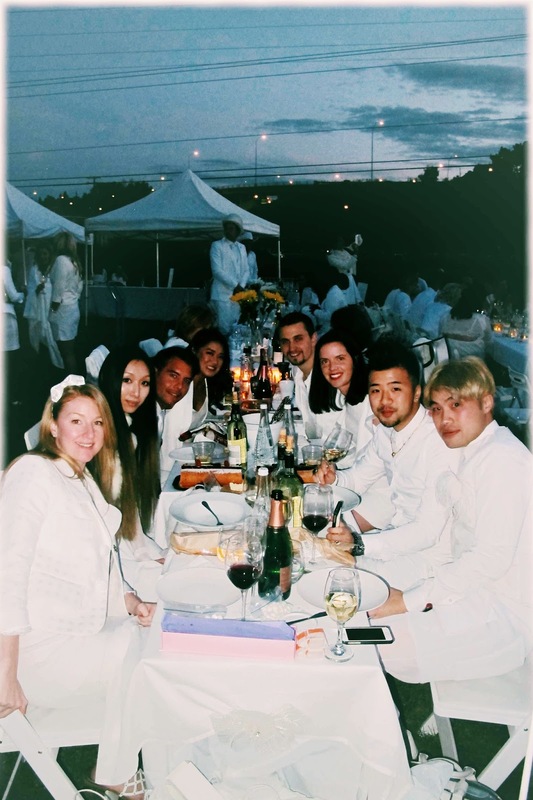 Originated in Paris 25 years ago, Diner en Blanc was held in Calgary this past Thursdays September 4th. 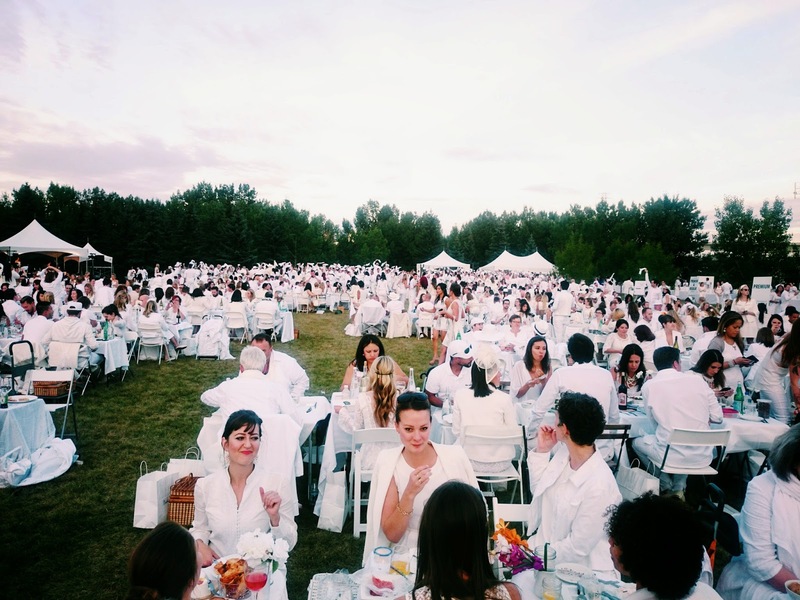 It is Calgary's second year to host the invite-only outdoor dinner. 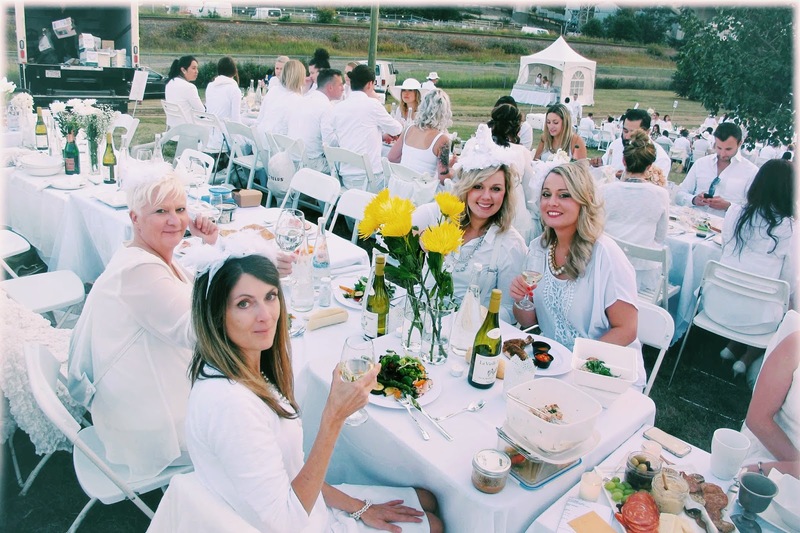 More than 2500 guests participated this year's event. 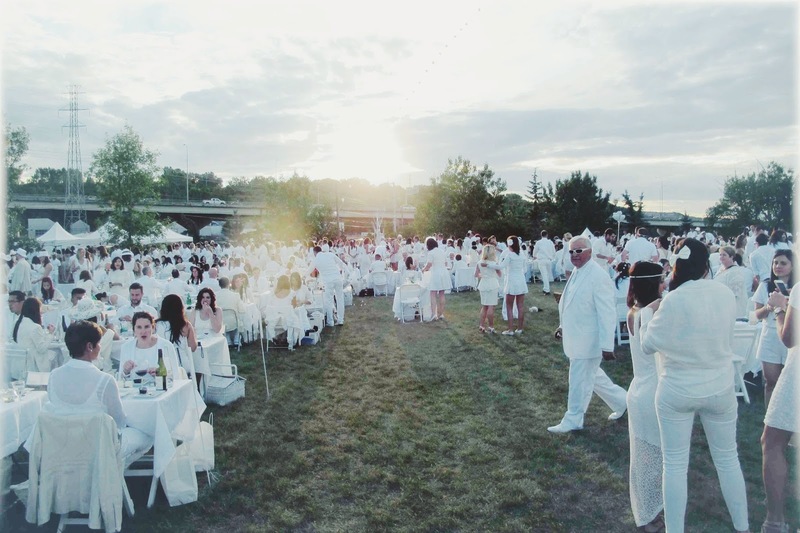 The secret location of this year's Diner en Blanc is at the Pumphouse Park. 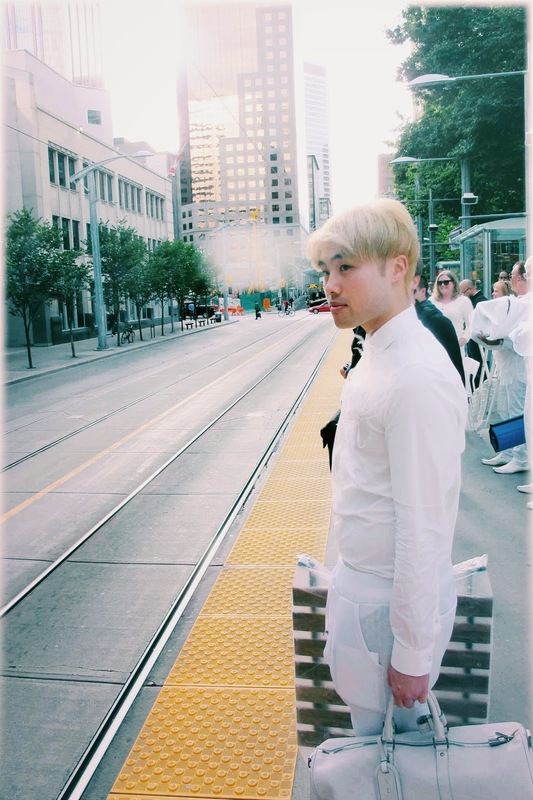 The weather was a bit chilly, but our hearts were warmed by the blessing from mother nature; keeping the sky clear and away from the rain. 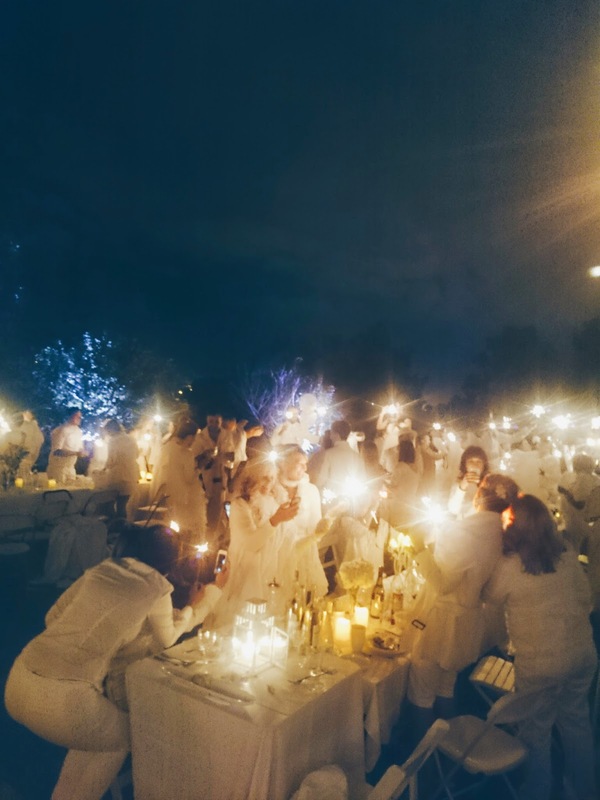 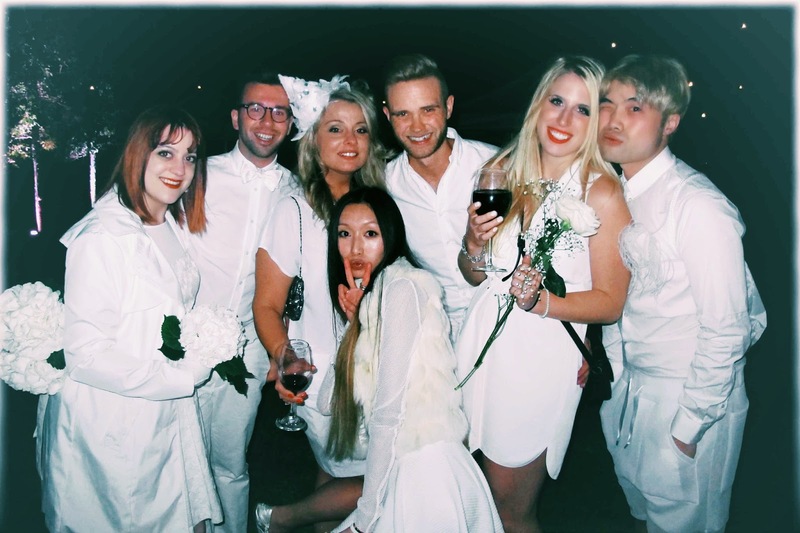 For those of you who are new to Le Diner en Blanc; At the last minute, the location is given to thousands of friends and acquaintances who have been patiently waiting to learn the “Dîner en Blanc's” secret place. 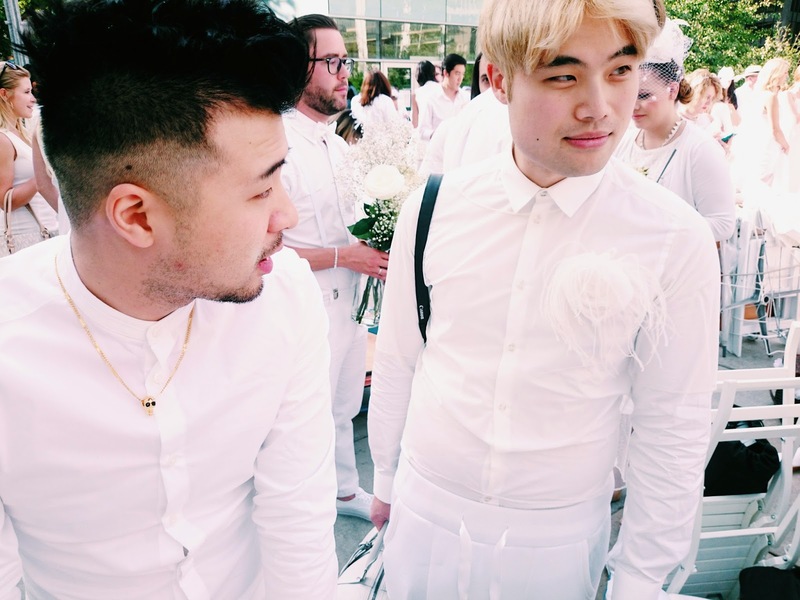 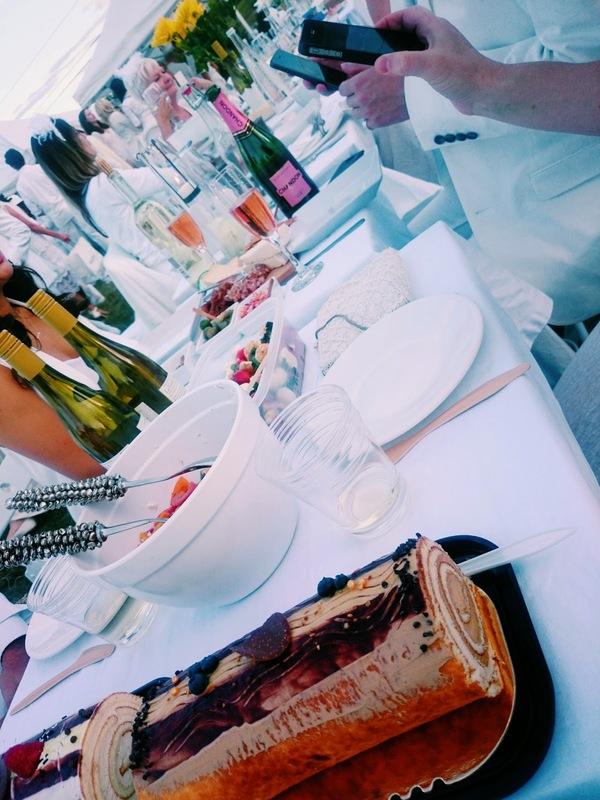 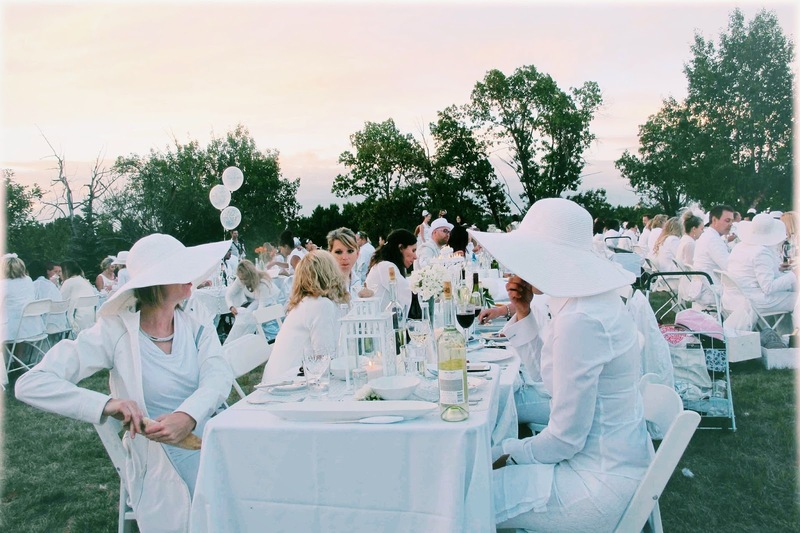 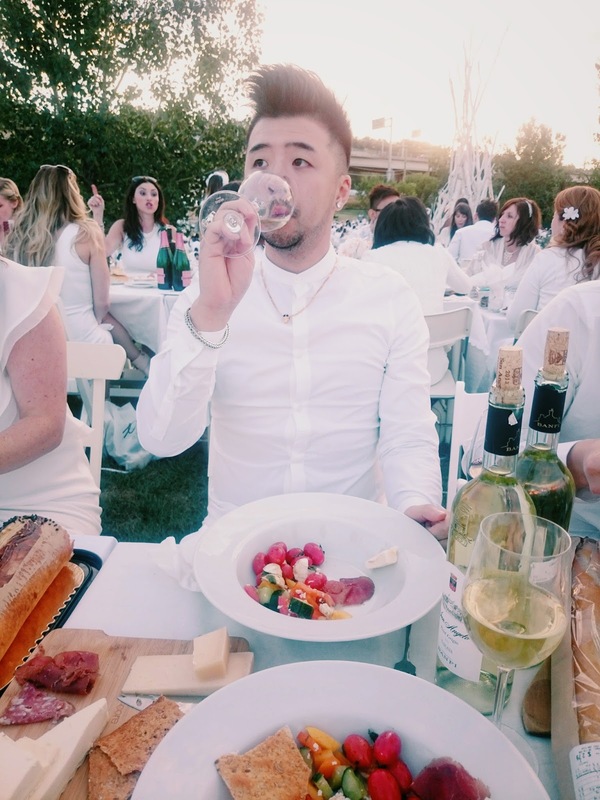 Thousands of people, dressed all in white, and conducting themselves with the greatest decorum, elegance, and etiquette, all meet for a mass “chic picnic” in a public space. 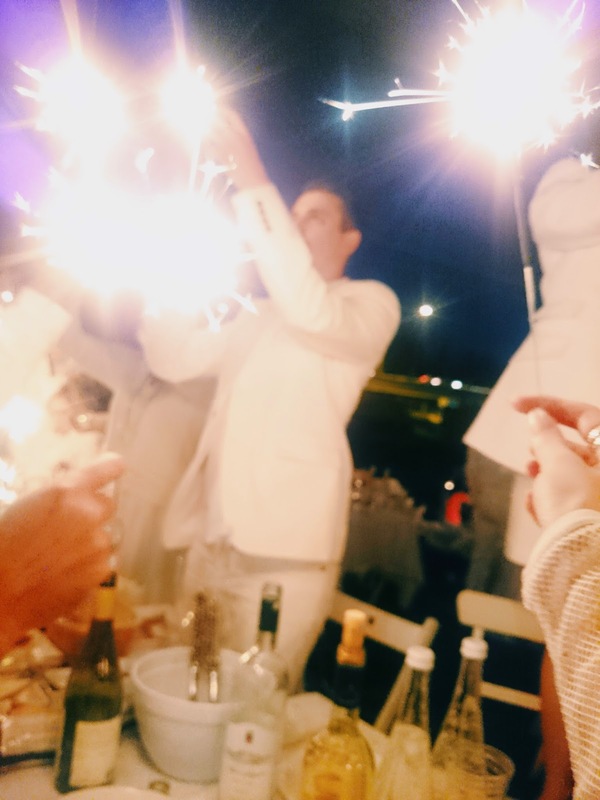 Despite all the heavy lifting we had to go through before arriving at the secret location, the night turn out to be a great success. 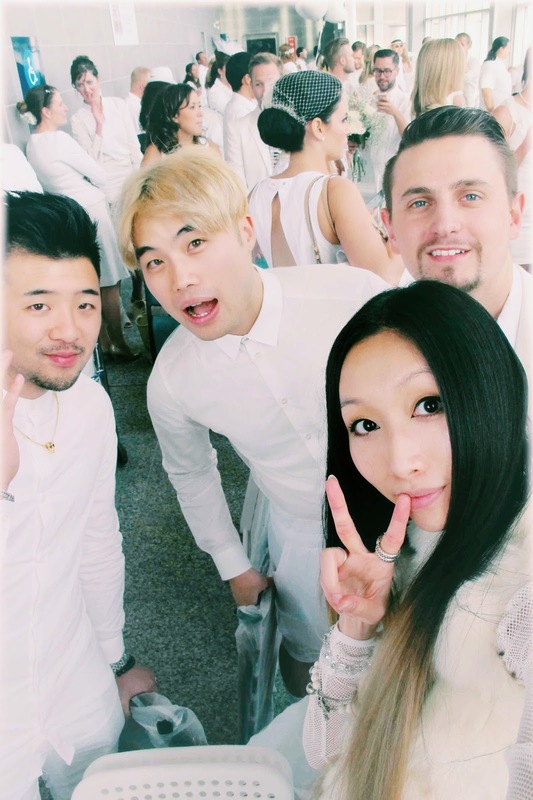 A photo booth and various installations were set up around the venue. 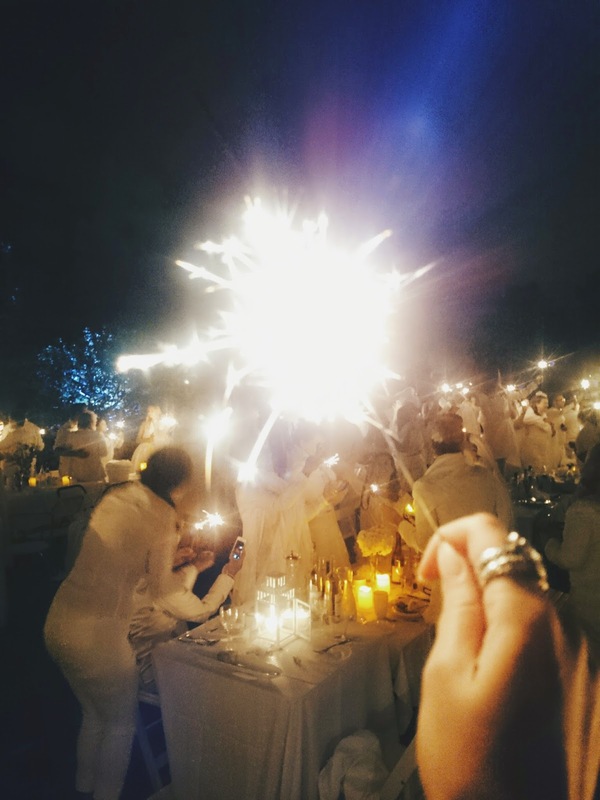 My highlight of the night was when all the guests held up the sparklers at the same time toward the end of the dinner; the sparkle light up the entire Pumphouse Park, it was quite remarkable. 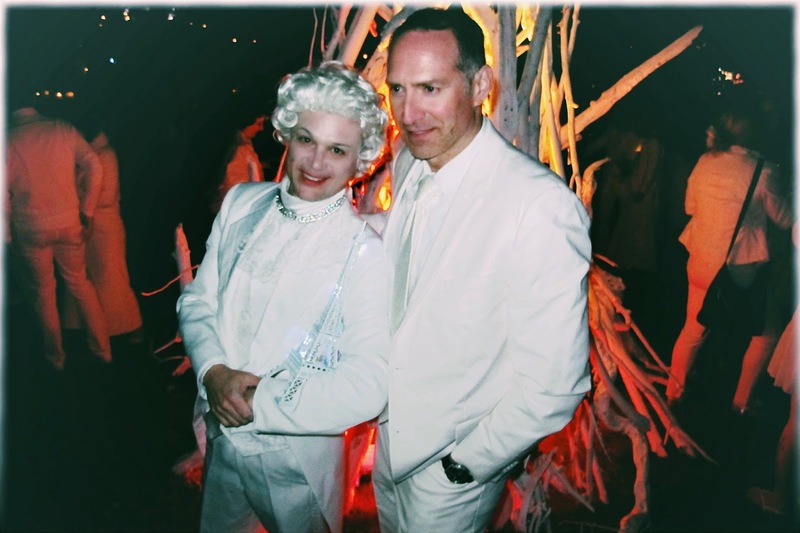 Special thanks to our table leader, Jacqueline Tyler for her patients and amazing job in pulling us together. 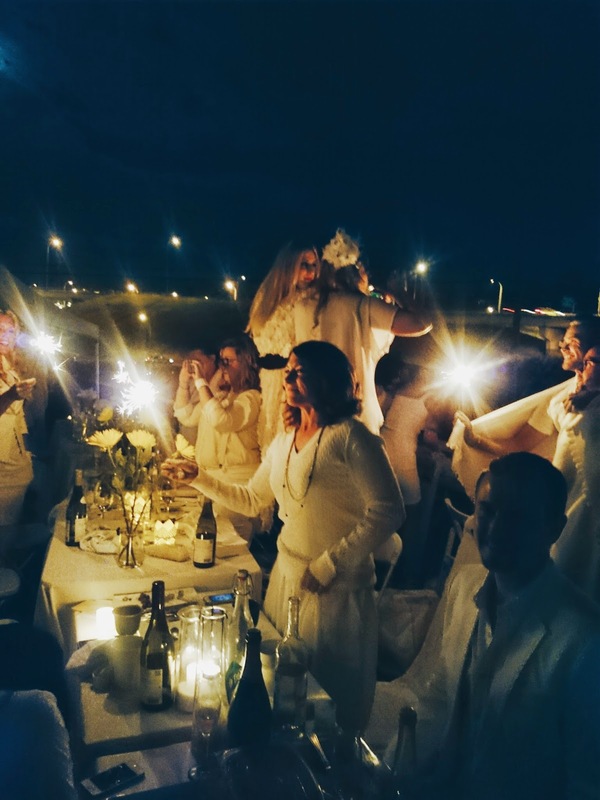 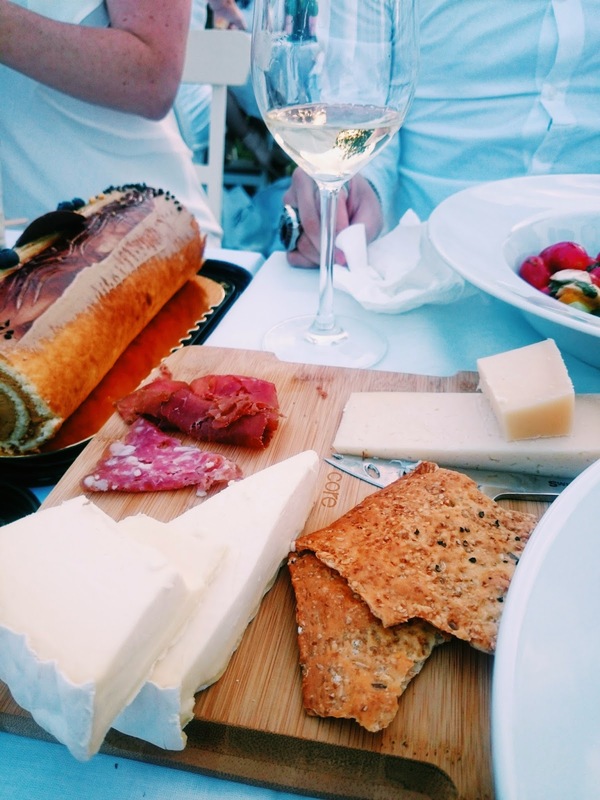 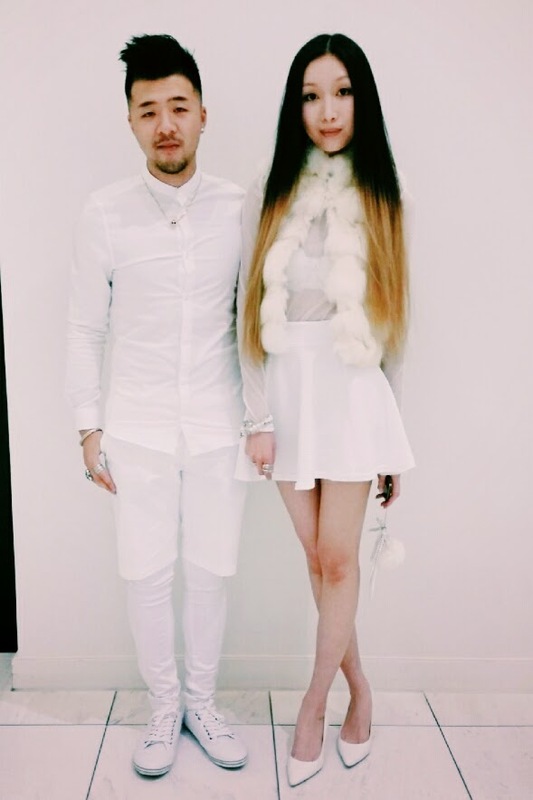 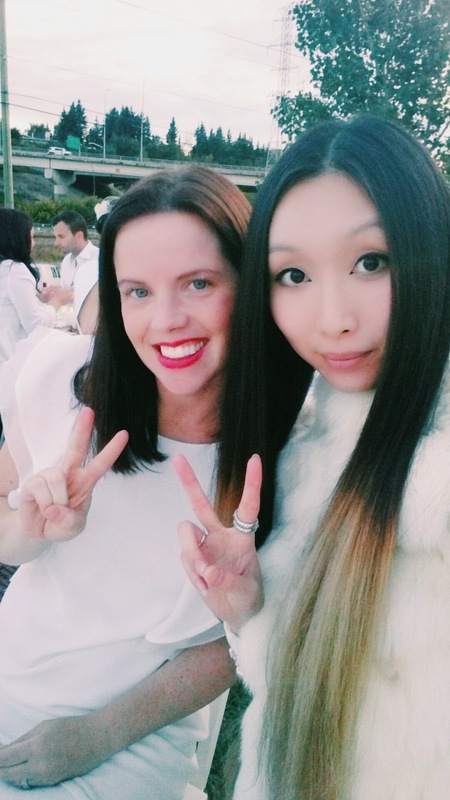 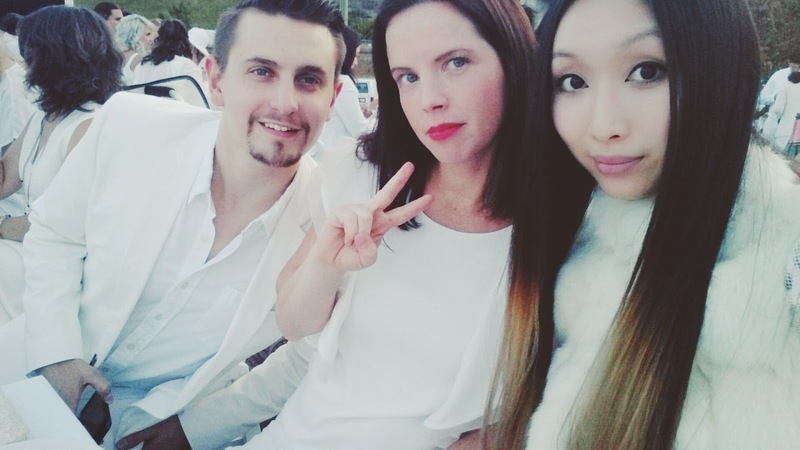 The date for Diner en Blanc 2015 has not been announced yet. 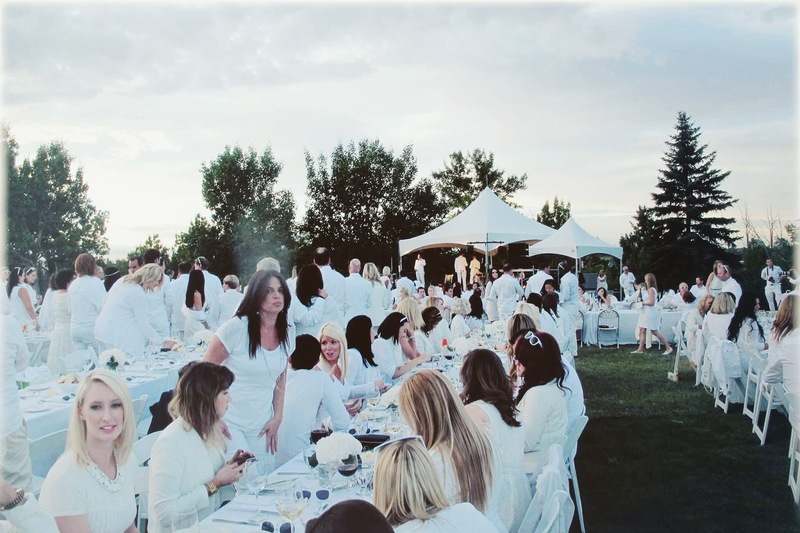 If you are interested in participating, register to be on the waiting list here.